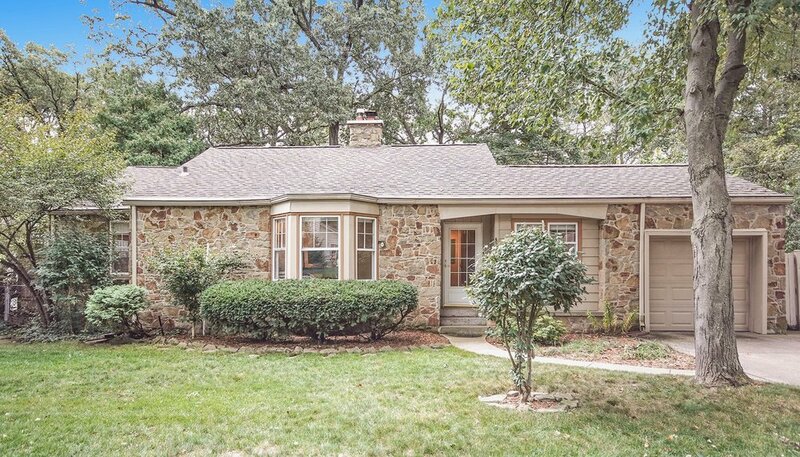 Beautiful, tree-lined ranch in one of Kalamazoo’s most sought after neighborhoods. Located on a quiet, “no outlet” street, yet still conveniently close to West Main, K College, and minutes from downtown. This 3 bed, 2 bath home features an open floor plan with hardwood floors, remodeled kitchen and bathroom, wood-burning fireplace, four-season room, office, and nicely landscaped backyard with patio and deck for entertainment.